Pinterest has opened it’s content marketing to third-party influencer-marketing platforms to help brands and influencers to collaborate and create invigorating content. API is a set of functions and procedures that allows it’s users to check real-time activities on the platform. Like businesses would have access to monthly views, clickthroughs, impressions, saves and more. This data would be constructive for businesses as this factful information would help them filter faults, create genuine campaigns and promote products with an impact. It would help influencers to know what brands to cater to and which ones have an opening that relates to their target audience. Users would be exposed to fresh content and collaborations. 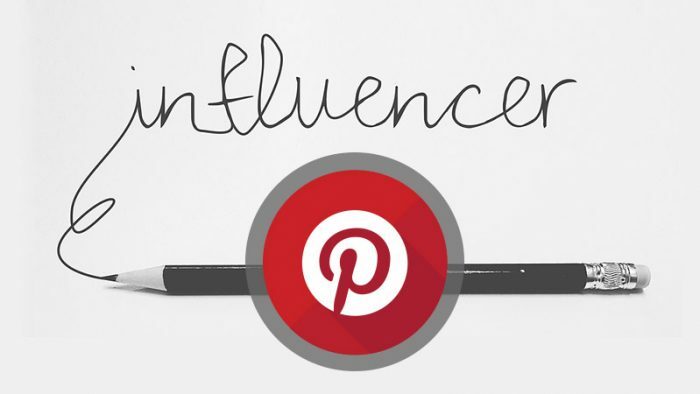 The platform has also launched Pinterest Marketing Partners Hub to provide with information regarding the initiation whether you are a content creator looking for a platform, or a brand looking for an influencer. Influencer marketing platforms can also contact the platform if seeking a collaboration. Influencer-marketing is growing and 92% marketers have found it to be effectual. 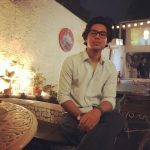 Pinterest is a digital hub for exploration through visuals, them partnering up AspireIQ, HYPR, Influence.co, IZEA, Klear, Mavrck, Obvious.ly and makes the plaform’s future promising.